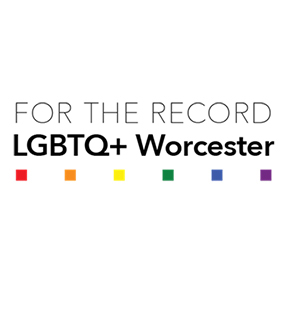 This exciting exhibit includes the collection of oral histories, the creation of an LGBTQ+ archive, and educational programming to complement an exhibit on Gay Worcester. Commemorating the 50th anniversary of New York’s Stonewall Uprising and the advent of the modern gay liberation movement, the project will bring together the scattered documentation of Worcester County’s LGBTQ+ experience in partnership with College of the Holy Cross, Clark University, Worcester Polytechnic Institute and Digital Worcester. The exhibition and programming will run from April-October 2019 at WHM. Thanks in part to Mass Humanities, state-based affiliate of the National Endowment for the Humanities, along with the Albert W. Rice Charitable Foundation, Bank of America, N.A., Trustee, UniBank, the Mass Cultural Council, and College of the Holy Cross’s Scholarship-in-Action community-based research grant, sponsored by The Andrew W. Mellon Foundation.